I came across this handy tool that will show you at a glance what items people are buying on Amazon based on your own search criteria. 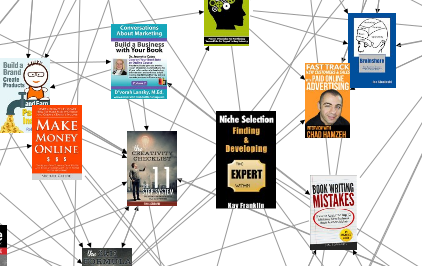 You know the feature in Amazon that shows you “what other books/items customers bought” well this tool will show you that data and how all those purchases connect together. 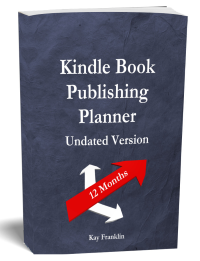 This is a great tool for researching kindle book ideas. 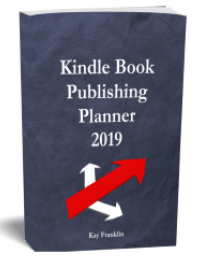 Using this tool will show you very quickly the popularity of books bought and the footprint of purchases made. It is extremely interesting! This is fairly new by the look of it and the owner states that it is in the early stages of development so we can hope that it proves popular and some more handy features arrive in the future!